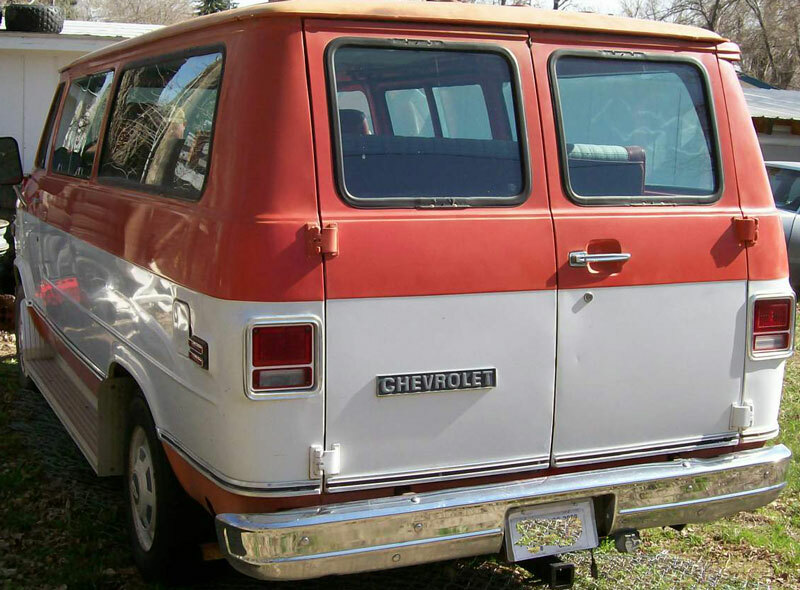 This Cardinal red and white 1978 Chevrolet Beauville 30 one ton 11 passenger six door transportation van is a nice all-original vehicle ready to be restored or used the way it is. The body has dry and solid western desert sheet metal. except there is a little rust in the front and rear driver door seams. The driver door glass is cracked. The windshield has a couple small chips. There are dents behind the right rear wheel, above the right top windshield, the right rear door and in the upper right rear body corner. Both the front and rear bumper bottoms are bent. The left front side Beauville badge is off and inside the car. There are screw mounting holes in the upper and lower rear door window moldings. The van has add-on tow mirrors and a trailer hitch. The red vinyl and grey/blue scotch pattern fabric interior is all there. The van has red vinyl front bucket seats. The three rear passenger seats are in fairly good condition. The doors are all in good working order. The floors are solid. The dash and gauges are all there. 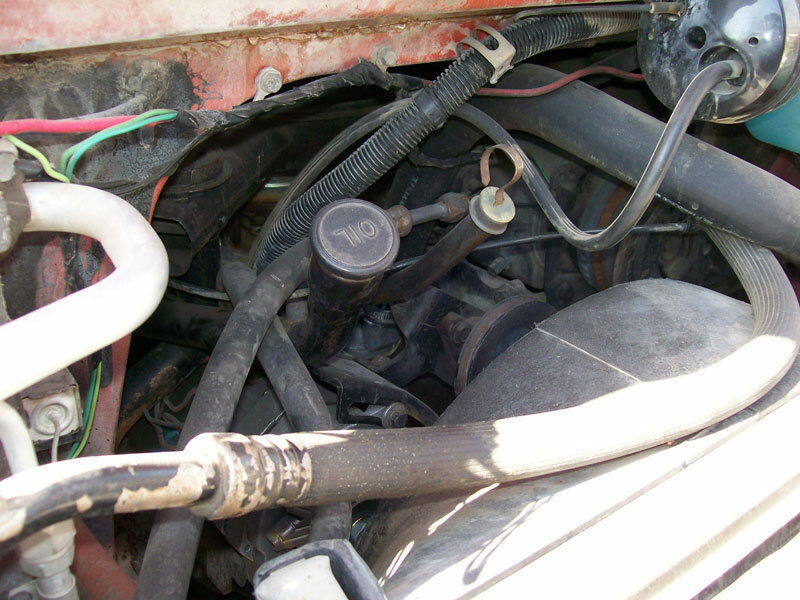 The car has air conditioning, power steering and power brakes. The van has an optional 400 CID OHV 175 HP motor and automatic transmission. It has an option low ratio 4.09 differential. There are about 120,000 miles on the van. It was running and driving well when it was parked a couple years ago so in needs to be checked over before putting it back in service. Here is your chance to own and drive a hard-to-find 78 Chevy Beauville 30 passenger van. 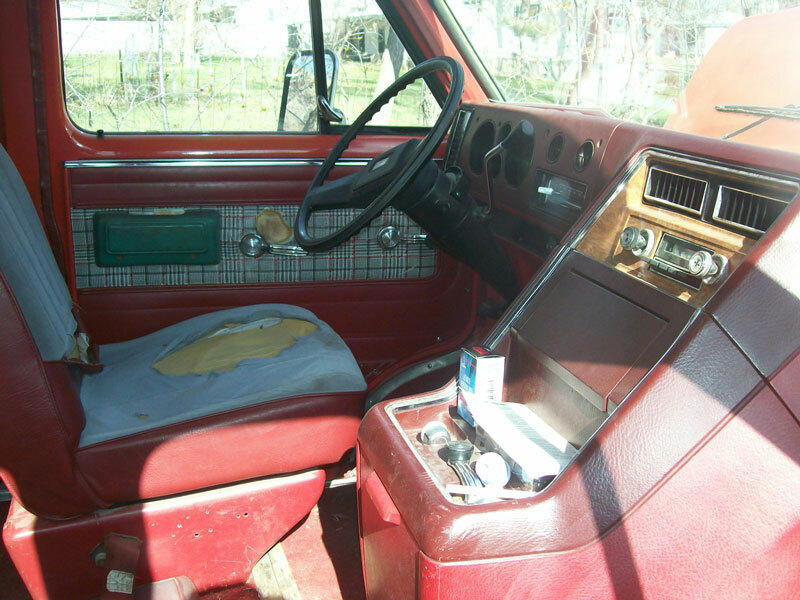 Please call (406) 318-0270 for details about this restorable classic 1978 Chevrolet project van. For sale $3,000.